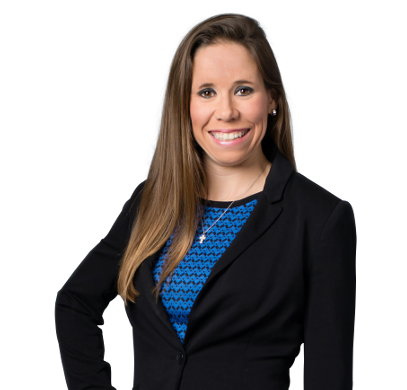 Sign-Up for Articles, Updates and Special Offers! 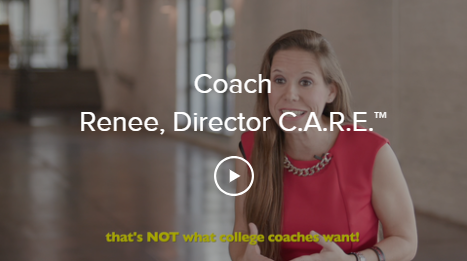 As a seventeen-year coaching veteran, Renee Lopez is an expert in the college recruiting process, leadership training and team culture development. 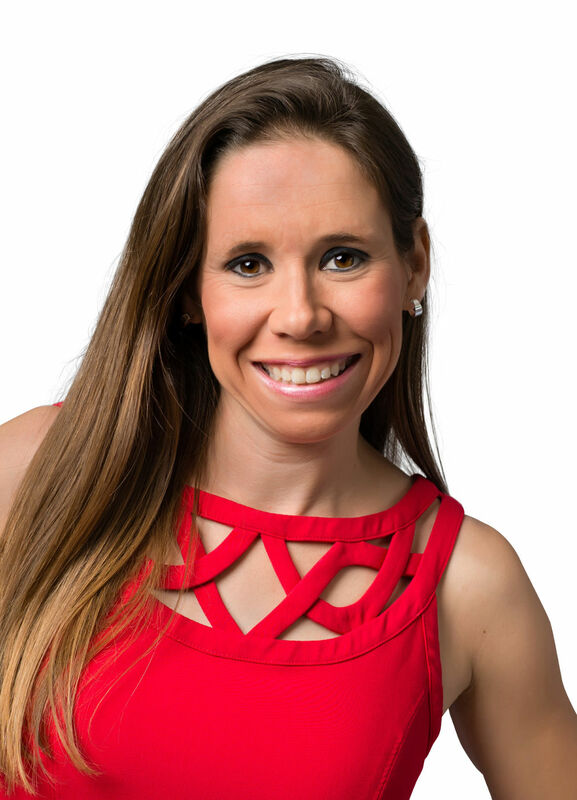 As a United States Soccer Federation (USSF)- and National Soccer Coaches Association of America (NSCAA)- licensed coach, she has recruited and produced three All-Americans and has been honored as Coach of the Year by her peers. 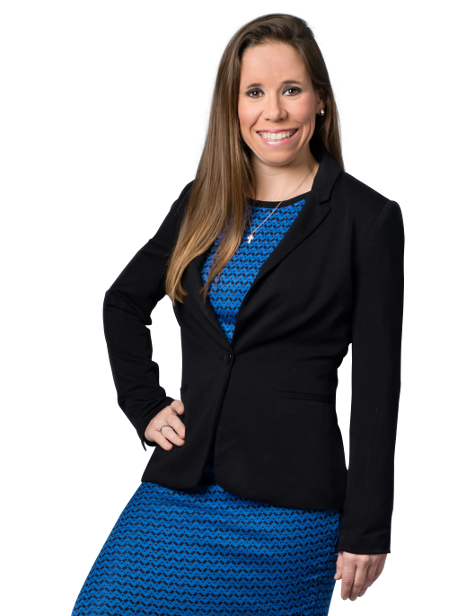 In addition to serving as NCAA compliance director, she has learned the recruiting process from having worked as a high school varsity head coach for three years and a college coach for fourteen, in NCAA Division I, II, III, and NAIA. Looking For A Full Ride? Looking for a FULL RIDE? 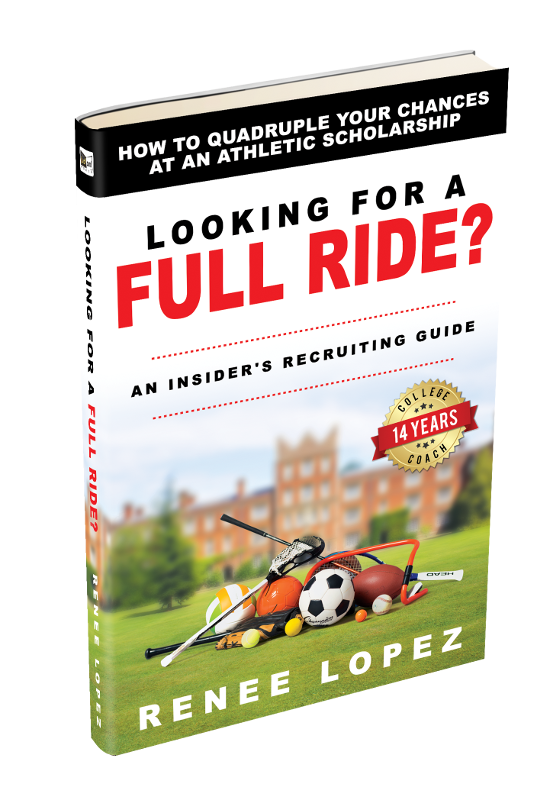 is an insider’s recruiting guide to catching the attention of college coaches, so high school student-athletes can move on to becoming college student-athletes. 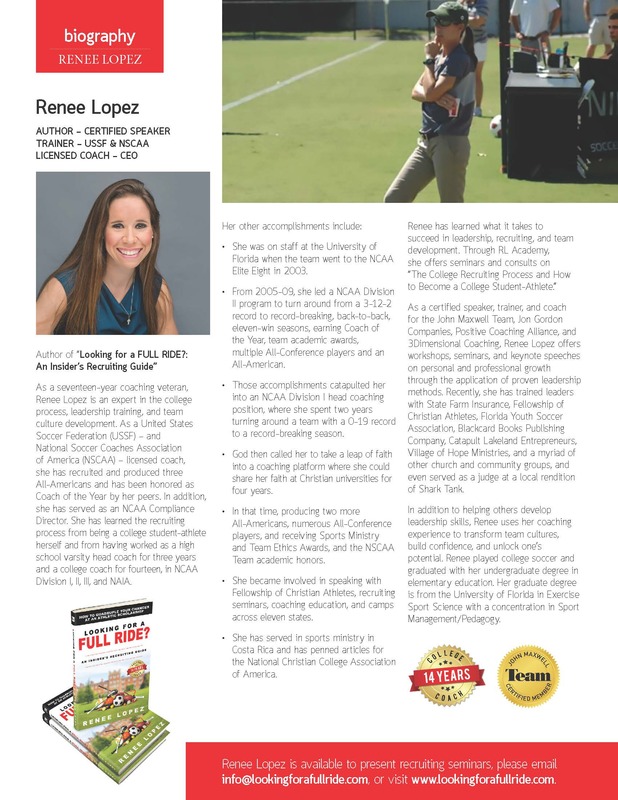 A successful, seventeen-year coaching veteran, Renee Lopez has interviewed and compiled research from over thirty college coaches, admissions recruiters, enrollment personnel, NCAA compliance staff, and high school and travel club coaching directors to aid student-athletes in finding the right fit when it comes to a college athletic program and scholarship opportunities.